If you're finding it hard to make ends meet you may consider financial counselling. The Commonwealth Financial Counselling program provides free counselling to those on a low income experiencing financial difficulties. Phone 1800 007 007 to find services in your area. See Concessions and benefits for information about concessions or discounts on household bills and transport costs. A reverse mortgage allows you to borrow money using the equity in your home as security. There are risks associated with doing this, and it is recommended that you seek independent financial and legal advice before entering into a reverse mortgage arrangement. 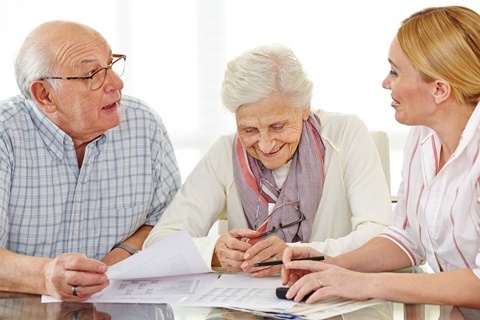 Information about reverse mortgages can be found on the Australian Securities and Investments Commission's Money Smart website. provide a loan or a gift of money. If you are concerned about family pressure, you can contact the Aged Rights Advocacy Service on 8232 5377 for information, or confidential support and advice.